Mosaics are a creative way to bring color and style to your home. Only with a little creativity and material available are you able to highlight your garden. 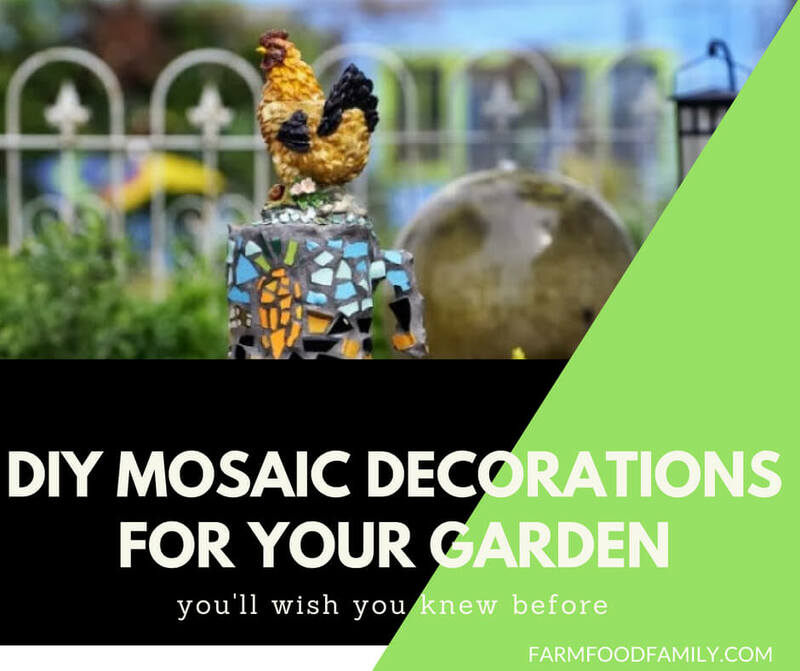 Here are these 31 creative DIY garden mosaic ideas and find your choices.